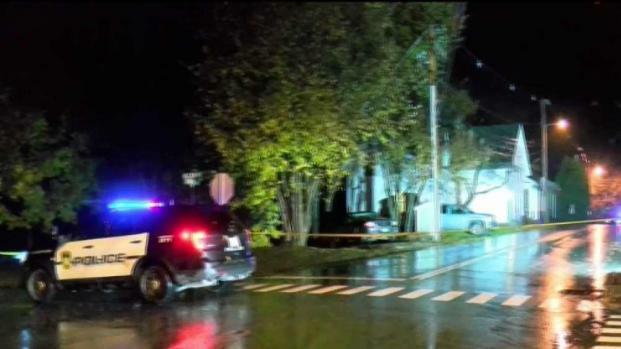 A 19-year-old man, not affiliated with Dartmouth College, was shot near the campus on Friday night. Hanover police say the victim is in stable condition. Police are looking for the gunman, who remains at large. Hanover Police have arrested Gage Young, 22, of Lebanon, New Hampshire for second degree assault in connection to a shooting near Dartmouth College. Police say they arrested Young at 2:47 p.m. Saturday. The initial investigation revealed that Young was traveling through Hanover when he discharged a handgun toward the 19-year-old victim, striking him and causing serious bodily injury, police said. According to officials, the victim is in stable condition. A shelter-in-place order was lifted around 12:46 a.m. but police continue to look for the gunman after one man was shot near Dartmouth College campus in Hanover. School officials say the victim, who is not affiliated with Dartmouth, was shot just before 10 p.m. Friday on the sidewalk outside the Christian Science Reading Room at 1 School St. in Hanover. A shelter-in-place was ordered shortly after 10 p.m. when gunshots were first reported by police to Dartmouth Safety and Security officials. The shelter notification was lifted at 12:46 a.m. Saturday. Police investigated several reports of gunfire-like sounds but found nothing to suggest that shots had been fired in any other location. They determined it was an isolated event, and there is no danger to the public. The victim, whose name has not been released, was taken by ambulance to Dartmouth-Hitchcock Medical Center in Lebanon. Police say he is in stable condition. 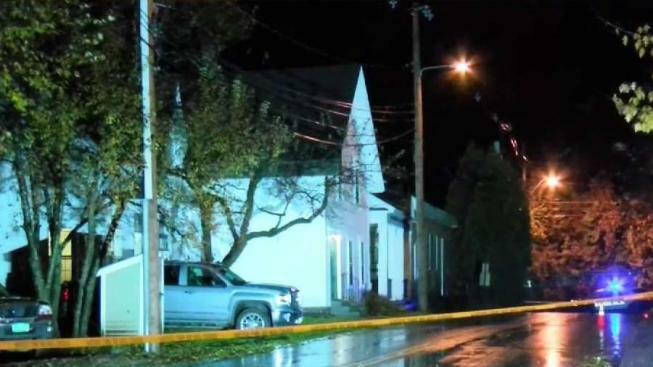 Hanover police are investigating the shooting and are asking anyone with information to contact them at 603-643-2222.